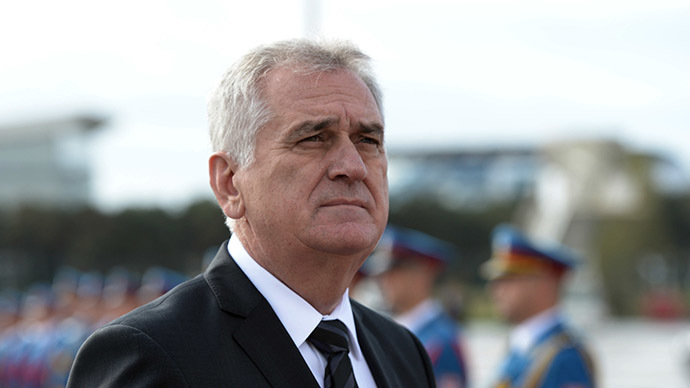 Serbia is not planning to impose sanctions on Russia, said its President Tomislav Nikolic after meeting EU Commissioner Johannes Hahn. The latter said the EU expects Serbia to bring its policy in line with the European one if it seeks to enter the union. Nikolic said that Serbia is not planning to introduce sanctions at the moment, though admitting the country is seeking EU membership which implies an obligation to pursue common policies, including foreign. "What I heard from Hahn is the same what you have heard from him: Serbia is not an EU member and it can be independent in pursuing its foreign policy; but EU membership would have implied a commitment to pursue a common foreign policy," the President said at a media conference after talks with Hahn, EU Commissioner for Enlargement and Good-Neighbourly Relations visiting Belgrade on Thursday. Good morning from Belgrade! My 1st visit to an ELARG country. Clear signal for EU commitment to Serbia's European perspective! In turn Hahn emphasized the importance of a common policy in the EU and Serbia’s commitment to it if the country wants to join the union. 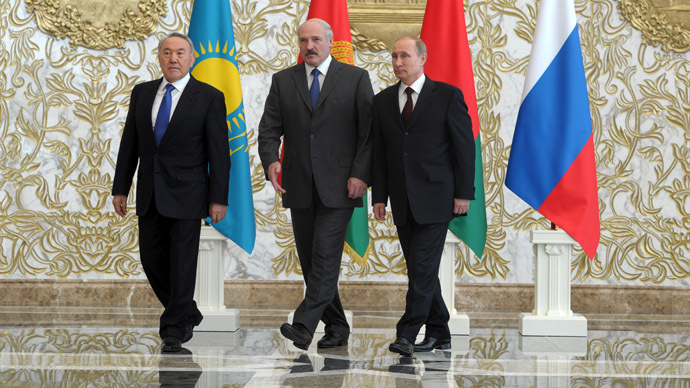 But he admitted that currently Serbia is not a member and “will definitely not impose sanctions on Russia." Later in an interview with the local newspaper Vecernje Novosti, Hahn used harsher rhetoric saying Serbia is legally bound to harmonize its policies with Europe on such issues. He elaborated that he understands the historic connection between the two countries and accepts the fact this decision will not be easy. “Your country identified EU accession as its key strategic objective, which Prime Minister [Aleksandar] Vucic confirmed during the recent visit of [Russian] President Putin to Serbia," he said. "It is very important and we expect of Belgrade to meet its commitment," he added. Earlier on Thursday, Serbian Prime Minister Aleksandar Vucic also said that though the EU is Serbia’s “strategic goal” the country won’t impose sanctions over Ukraine in line with the Union. "I am going to tell you what I keep saying to everybody wherever I go: Moscow, Washington, Brussels, Belgrade or Kosovska Mitrovica. Everything I have said about Serbia's policy, our path to the EU and our attitude to Russia, I have also said to [Russian President] Vladimir Putin and Mr. Hahn," Vucic stressed meeting Hahn. 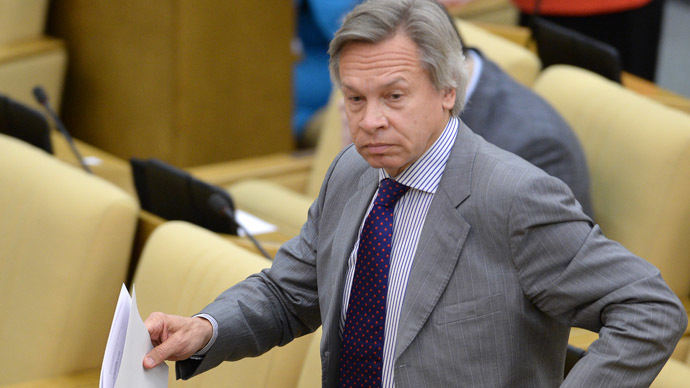 On Thursday, the EU pressure was criticized by Russian MP Aleksey Pushkov, who said that the EU is trying to force Serbia into the Russia sanctions club. “Presently the European Union is trying to force Serbia, which is not an EU member, to join their sanctions program. 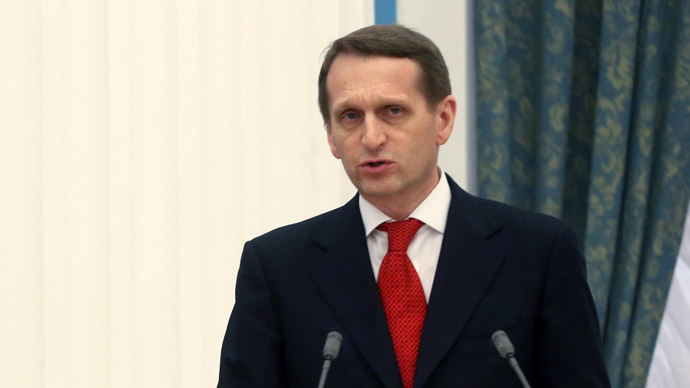 They are practically blackmailing Serbia: either it joins the sanctions against Russia or [the bloc] won’t see it as a country with a chance of joining the EU,” the head of Russia’s State Duma Foreign Affairs Committee said. China has also replied to Hahn’s statement in tune with Russia saying that EU is trying to impose its values on Serbia. 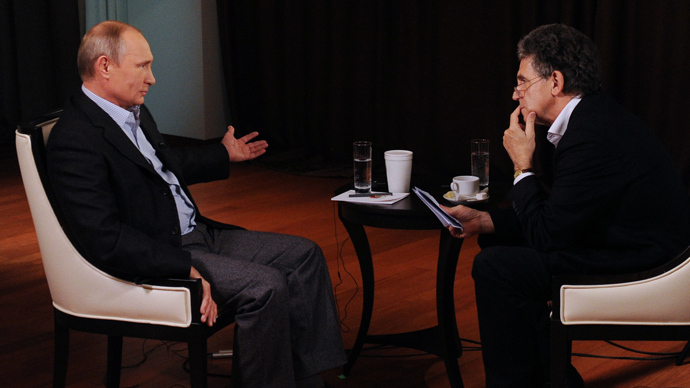 "As I know the accession to the European Union is the priority task for Serbia. By taking this opportunity the EU is trying to impose its values on Serbia and sets the imposition of sanctions on Russia as a condition for entering the Union," Vice-Minister of the International Department of the Chinese Communist Party Central Committee Zhou Li said on Thursday as quoted by TASS. China "considers any sanctions counter-productive in international relations", Zhou Li said. "In essence this problem is the choice that the Serbian government, the ruling party and the opposition face."